Grace College graduate and employee of the school’s Lilly Center for Lakes and Streams, Dugan Julian, is featured in a story on the online newsite, InkFreeNews. A portion of the story appears below. Click here to read the complete article. When Warsaw’s Dugan Julian says he has an “insanely busy life,” he is not exaggerating. 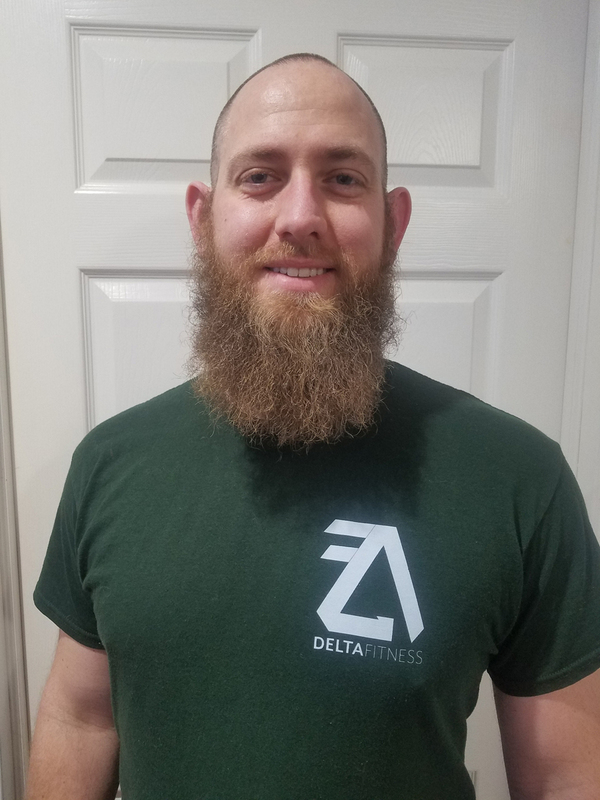 The 31-year old Julian is married with three children — ages 2, 6, 10 — and three jobs: Event coordinator at Lilly Center for Lakes and Streams; owner of Delta Fitness, a health coaching service; and engagement coach and fitness monitor for Kosciusko Community YMCA.